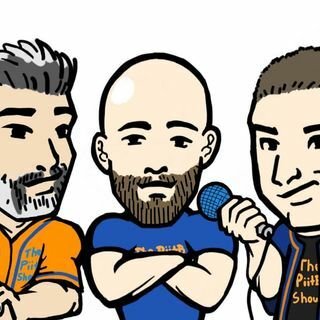 It’s time for episode #9 of Season 2 of The Put it in the Books Show with Farace, Keith and Rodriguez! Love the Mets? Well so do they and they love talking about them! Here is a little of what they will be discussing today. - Alonso vs Dom Smith for 1st base? - What does the Harper signing do to the NL East? - Rosario hit in the hand, but ok?